Watch Zayn Malik performed his hit single ‘Like I Would’ on The Voice Season 10 Finale, Tuesday, May 24, 2016. 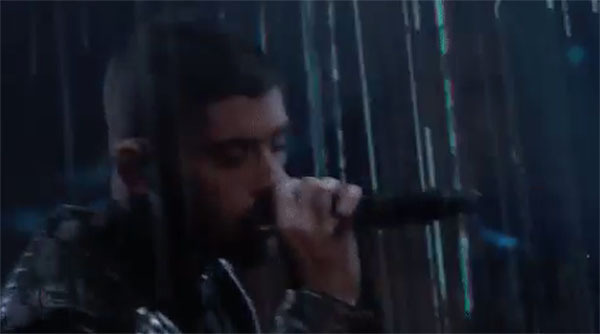 English singer-songwriter Zayn Malik took The Voice stage and performed his hist single ‘Like I Would’ on Tuesday. Watch his number on video below. Meanwhile, The Voice Season 10 winner will be revealed later tonight. The Voice Live Finale also featured performances from celebrity guest singers including Sia and Ariana Grande. Who will be The Voice? Is it Adam Wakefield, Alisan Porter, Hannah Huston or Laith Al-Saadi ? Write your prediction on the comment section.